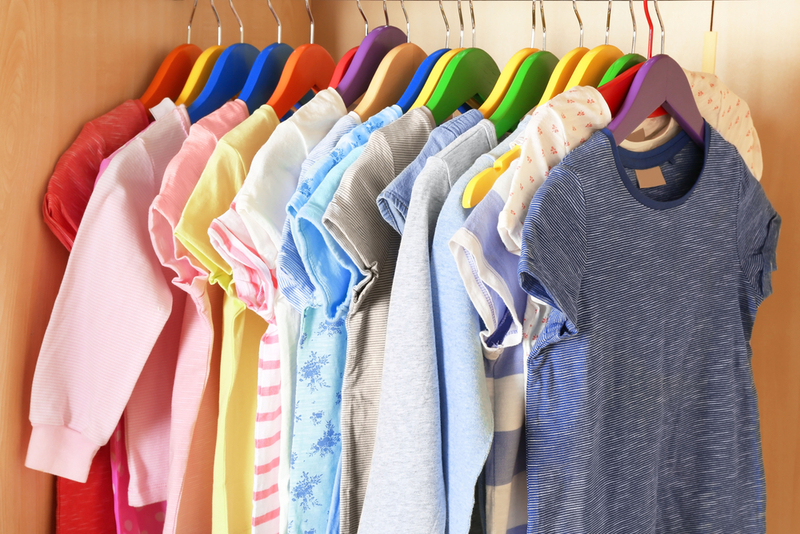 One in every £5 spent on womenswear in 2017 will be spent on plus size garments, according to GlobalData, a recognized leader in providing business information and analytics. The company’s latest report reveals that rising obesity levels have powered market growth, with more retailers recognizing that size 18+ females were underserved. Due to retailer investment in new ranges, wider choice and improved accessibility online, plus size expenditure has been boosted by £800m since 2012. The NHS’s Health Survey for England found that 26.8% of females were either obese or morbidly obese in 2015, with obesity among 16 – 24 year olds increasing sharply from 12.9% in 2014 to 15.9% in 2015. These trends have prompted non-specialists such as boohoo.com, River Island and Quiz to launch plus size ranges, encouraged by the opportunity to sell online garments in bigger sizes which do not garner sufficient sales to justify space instore. Kate Ormrod, Lead Retail Analyst at GlobalData, explains: “With improved availability and choice, plus size shoppers are better catered for than ever before. The overall investment in ranges has brought them up to par with core womenswear propositions in terms of regular newness and fashionability, and is helping to drive up purchase frequency and therefore spend. Information base on GlobalData’s report: What Britain Wears: Niche Clothing 2017 – Understand the Plus Size, Petite and Maternitywear Markets as Non-Specialists Continue to Seize Spend.